Day 6 :: Welcome to the world baby Gwen! 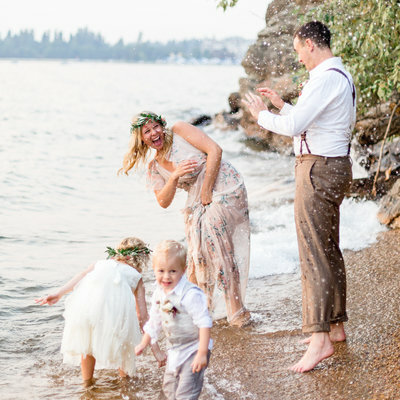 As a Wedding, Boudoir + Motherhood Photographer my focus is on taking authentic, timeless images bursting with joy and light that speak your love story. It’s those all-consuming love moments that inspire me.